ENERGETIX Bingen’s head of jewellery design Janine Eisenhauer invited the members of her international jewellery designer team to collect ideas together and develop new concepts. So they all got together on 29-30 November 2012 for an inspiring meeting in the company’s offices in Bingen am Rhein. In addition to Marcella Ferretti and Britta Rejek who work in Bingen, Janine Eisenhauer’s team includes three ‘external’ jewellery designers working in other places: Silke Prottung, Johanna Spath, Johannes Tsopanides and Robin Ashby from the UK. ENERGETIX art director Jörg Olejnik joined them to get an impression of the new collection for his graphics work on the catalogue. 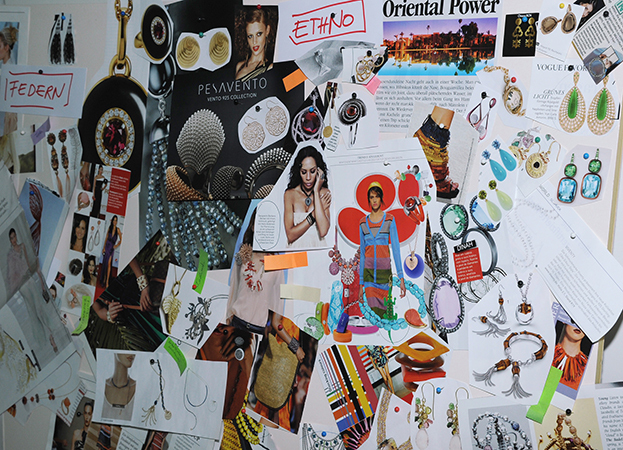 The meeting focused on developing fresh ideas for future ENERGETIX collections and identifying new themes that will then be fleshed out by the jewellery designers. 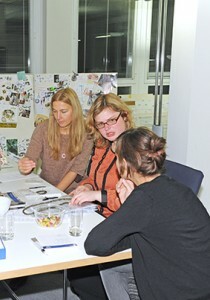 The course was set for future creations during these days in Bingen. 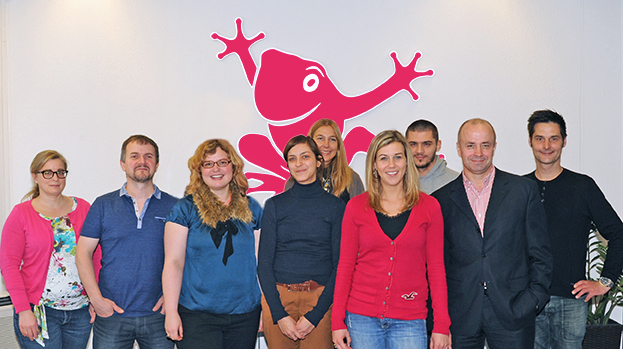 But what stylistic directions will the red ENERGETIX frog take next season? We cannot reveal too much at this point, of course – all we can say is that the programme includes further development of existing categories, improvement of the jewellery systems and satisfaction of distributors’ wishes. 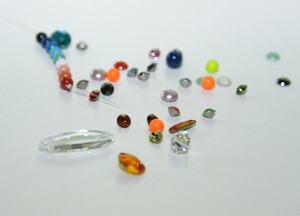 From minimalist to glamorous, from symbolic to delicate and romantically playful – the spectrum of themes devised for the 2013/2014 collection is very varied. As well as good luck symbols, large stones and nature motifs, other funny monsters and new materials are planned. One thing is certain: it will be a colourful collection! It will be interesting to see what imaginative creations Janine Eisenhauer’s highly motivated design team will surprise us with in the future. 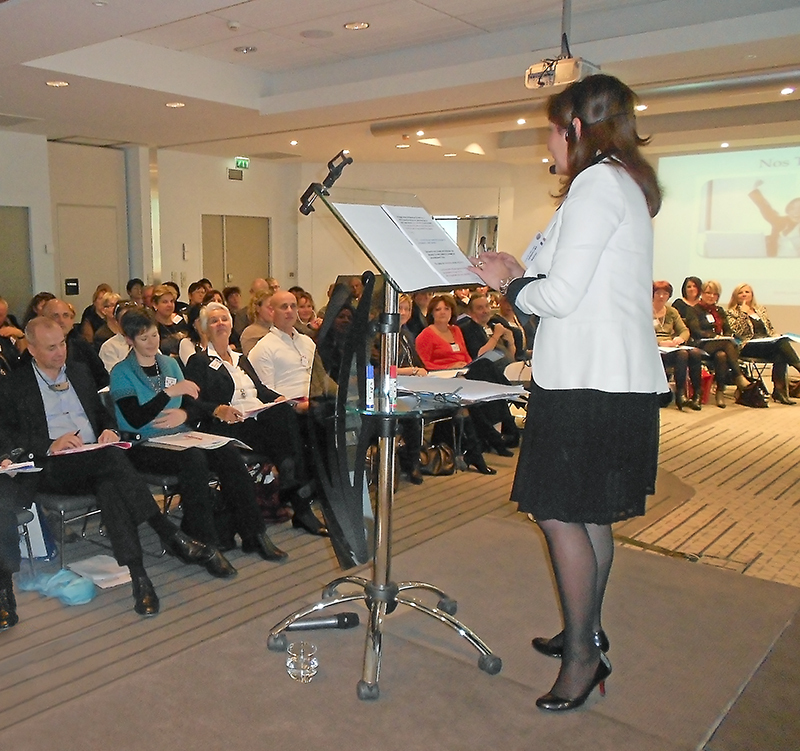 The start-of-year training organized by Josette Desassis for the French, English and Swiss ENERGETIX distributors in her downline was held in the southern French city of Toulouse from 18 to 20 January 2013. Around 120 committed and highly motivated distributors accepted her invitation. As a prelude to the weekend programme, participants were taken on a guided tour of the city on the Friday afternoon. 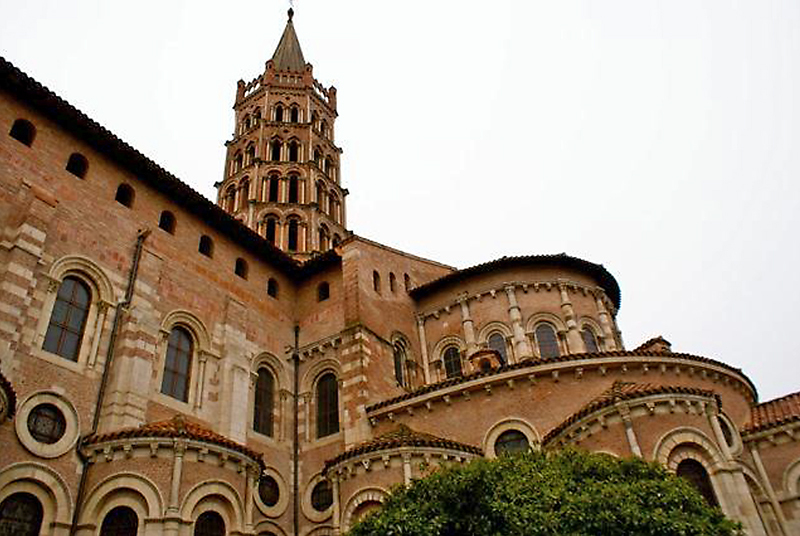 It gave them a welcome opportunity to get to know the city of Toulouse, with its Capitole and the Romanesque Saint Sernin Basilica, as well as get to know one another – in chilly winter temperatures! On the Saturday, STARCLUB member Josette Desassis welcomed the guests and opened the start-of-year event. Then came a training session with Nadine Coquillat, who addressed the topics of how to enhance performance and self-confidence. 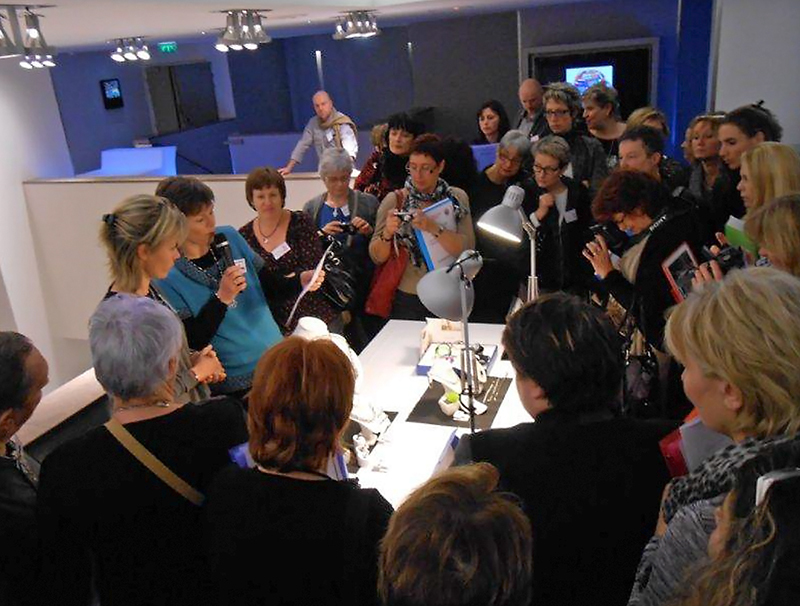 After this Fabienne Chaboud, a distributor with 15 years’ experience as a jewellery expert, offered a wealth of tips on how to professionally and effectively organize presentation tables. A particular tribute was paid to the most successful distributors, who received special awards for their achievements. Sunday’s programme started with a seminar on online training conducted by Anke Hesse-Michaelis, followed by marketing plan training with Michel Obéron and Anke Hesse-Michaelis. 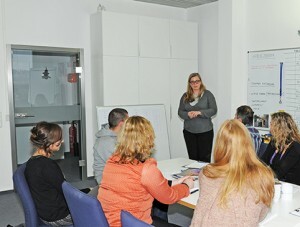 The English distributors were able to follow all the training thanks to professional simultaneous translation. Sole shareholder and CEO Roland Förster presented the eagerly awaited new Spring Brochure and delighted participants with news about ENERGETIX. Josette Desassis introduced various training modules and concluded the thematic part of the weekend with an address on team building, team analysis and development control. 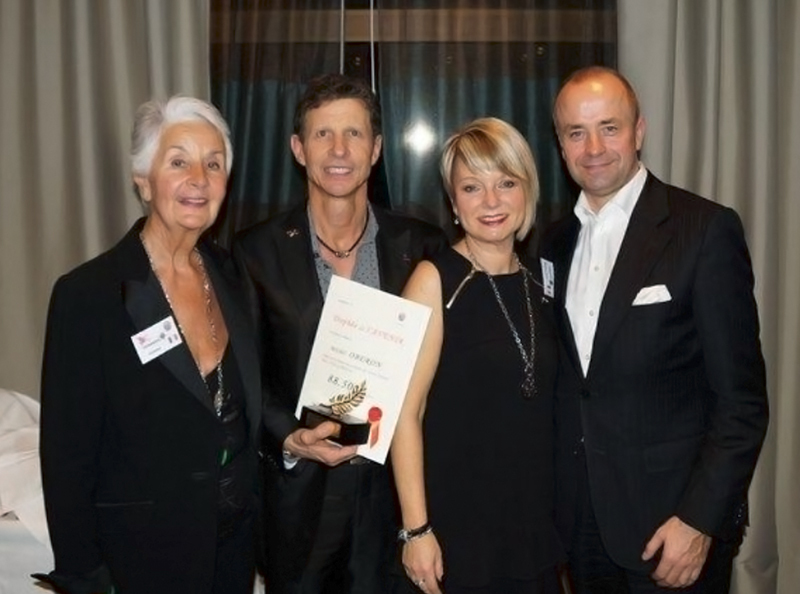 Josette Desassis particularly thanked Anke Hesse-Michaelis, who acted as a translator for English, French and German and ensured a relaxed atmosphere by performing the song “Simply the Best” with the distributors. For the STARCLUB members, who had previously been awarded certificates, the evening ended in good spirits in a fashionable restaurant. The 2013 start-of-year event in Toulouse shows that the concept of intensive motivation and training practised by Josette Desassis, with distributor competition, is very effective. The time invested is rewarded by a boost in everyone’s motivation and above-average sales increases! ENERGETIX distributors collected 1,300 euros for the Hugo Tempelman Foundation at the 2013 Start-of-Year-Event in Willingen. An impressive sum, which ENERGETIX sole shareholder and CEO Roland Förster immediately rounded up to 2,000 euros. The company and its distributors have already been actively involved in supporting the Hugo Tempelman Foundation for a number of years. The Foundation established by Dutch doctor husband and wife team Hugo and Liesje Tempelman is engaged in a precedent-setting project to combat AIDS and improve living conditions in South Africa. Its curators include singer, author and painter Herman van Veen, Heinz Rudolf Kunze and Dr. Antje Vollmer. 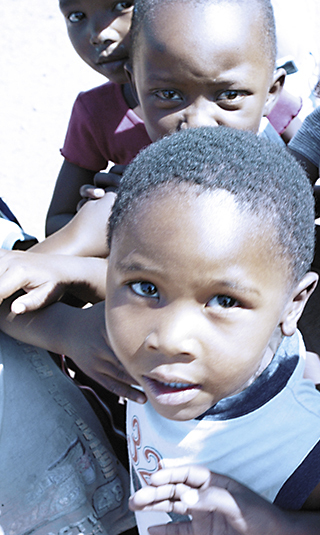 Among the Foundation’s tasks there are both medical projects (such as HIV therapy and tuberculosis programmes) and infrastructure projects – including orphan care, a post office and a computer school. More and more people use Valentine’s Day to give pleasure to someone they love. 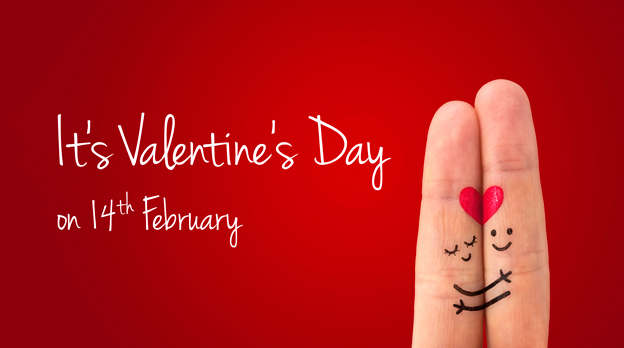 Classically, for example, with a Valentine card – or with a bouquet of flowers, a box of chocolates, perfume or of course with a beautiful piece of jewellery that comes from the heart. 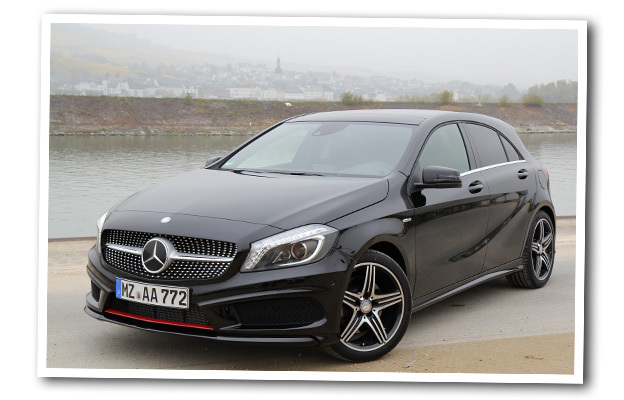 The news is sure to please many ENERGETIX Bingen distributors: the A250 Sport model of the new Mercedes Benz A-Class is now available under the ENERGETIXDRIVE programme. The four-cylinder car with sports suspension makes an impressive visual impact with its striking diamond radiator grille, 5-spoke alloy wheels and red trim strips on the front and rear apron. Typical features inside are the sport seats with red contrast stitching and red safety belts. Distributors may now order the products presented in the 2013 Spring Brochure. 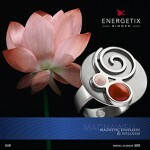 This year, ENERGETIX published its Spring Brochure in January! The first excitedly awaited copies were handed out at ENERGETIX’s start-of-year event for the year in Willingen. And now the time has come: jewellery from the hot-off-the-press spring brochure is now available to order! The product highlights presented in the 48-page brochure include the MagnetTime ladies’ wristwatch and Funny Monsters. 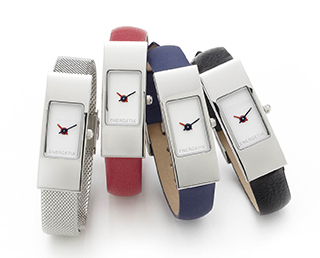 With MagnetTime, ENERGETIX Bingen has launched a slender watch element with integrated magnets that may be combined as the mood takes you with the bracelets in the Classic range (1859, 2259, 2175 and 1531). That monsters can also be amusing, cute and friendly is demonstrated by the new Funny Monsters: Squilly, Spiky and Spooky for adorning children’s sliders and pendants will not only make children smile.